The incident took place on January 8, but came to light yesterday after the girl narrated her ordeal to doctors at Lady Hardinge Hospital where she is undergoing treatment for mental stress. 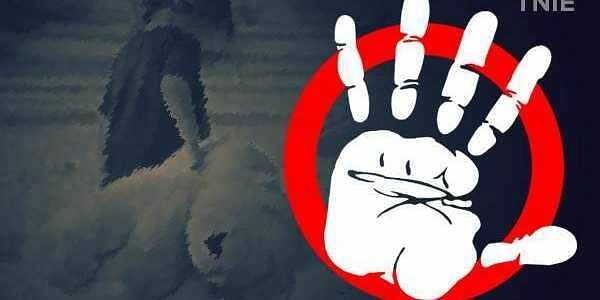 NEW DELHI: A 15-year-old intellectually disabled girl was allegedly raped by six men in east Delhi's Mandawali area, police said today. The incident took place on January 8, but came to light yesterday after the girl narrated her ordeal to doctors at Lady Hardinge Hospital where she is undergoing treatment for mental stress, they said. Subsequently, the doctors informed the police and a case was registered. In her complaint, the victim told the police that she was talking a walk outside her house when one of the accused lured her to a nearby park on the pretext of offering her food. "He offered her drinks and took her to the guard's room where five of his friends joined him," a police official said. The accused raped her in turns and threatened her not to reveal the incident to anyone. The girl returned home and kept mum about the incident. It was only after she went for treatment -- her IQ level is low and she is undergoing treatment for it -- that she revealed the incident to her doctors. On the basis of the girl's complaint, police arrested the main accused and on his instance, the other five were also nabbed from the same locality. One of the accused is claiming to be a juvenile and police are verifying his claims.